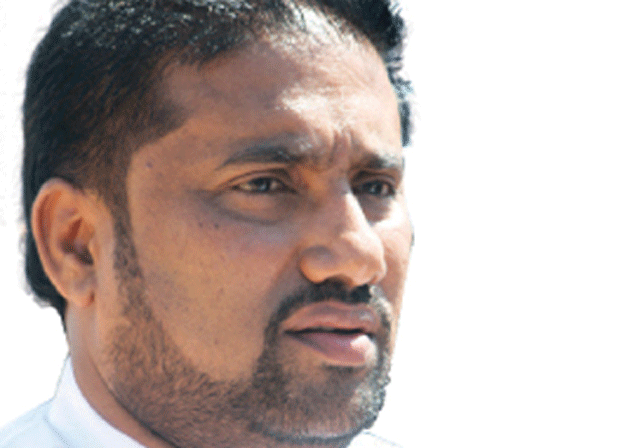 A corruption case filed against former Minister Kalutara District MP Rohitha Abeygunawardena for the alleged unlawful acquisition of assets estimated at Rs.41.1 million was today fixed for trial by Colombo High Court. Accordingly, the case will be taken up for trial on October 12 and 24. Meanwhile, the defense party today informed High Court Judge Sampath Wijeratne that they were yet to inspect and access with the computer evidence at a private bank pertaining to the accused's financial transaction. Meanwhile, the case will be taken up again on August 29 to review the progress of the computer evidence. At an earlier occasion, the High Court had overruled a preliminary objections raised by former Minister against the Bribery Commission's decision to amend the charges. The Director General of the Commission to Investigate Allegations of Bribery or Corruption had filed an indictment in the Colombo High Court on two counts against former Minister Rohitha Abeygunawardena for the unlawful acquisition of assets estimated at Rs.41.1 million. President's Counsel Kalinga Indatissa with counsel Niroshan Siriwardena appeared for the accused.